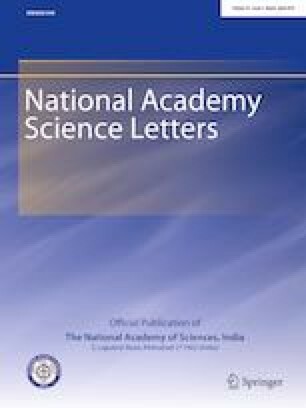 The occurrence of Jewel beetle Belionota prasina (Thunberg, 1789) (Coleoptera: Buprestidae) infestation on cashew from Goa, India was reported in this communication. Most of the infested trees were previously attacked by stem borers. Semi-circular D-shaped exit bore holes measuring 7–10 mm in length and 4–7 mm in width were found along the main trunk and branches. Adult beetles were dark greenish blue in colour and measured about 21–28 mm in length. Grubs were fleshy, whitish yellow in colour and measured 9–50 mm in length. Various stages of grub were observed on the infested trees. Pre-pupa and pupa were yellowish white in colour and measures 26–32 mm and 20–23 mm in length, respectively. Maximum of 132 grubs, 8 pre-pupae, 22 pupae and 61 adults were collected from a single affected tree. An average of 55.8 grubs were found to be feeding on a single tree and could successfully complete the life cycle on a fresh cashew log. Thus, cashew could be a new host plant for grubs of this buprestid, Belionota prasina. The author thank Dr. V.V. Ramamurthy, Retired Professor, Division of Entomology, Indian Agricultural Research Institute, New Delhi, for identifying the insect. The author also thank Dr. A. R. Desai, Principal Scientist (Fruit Science) and Director, ICAR-Central Coastal Agricultural Research Institute, Goa for their support and facilities provided.